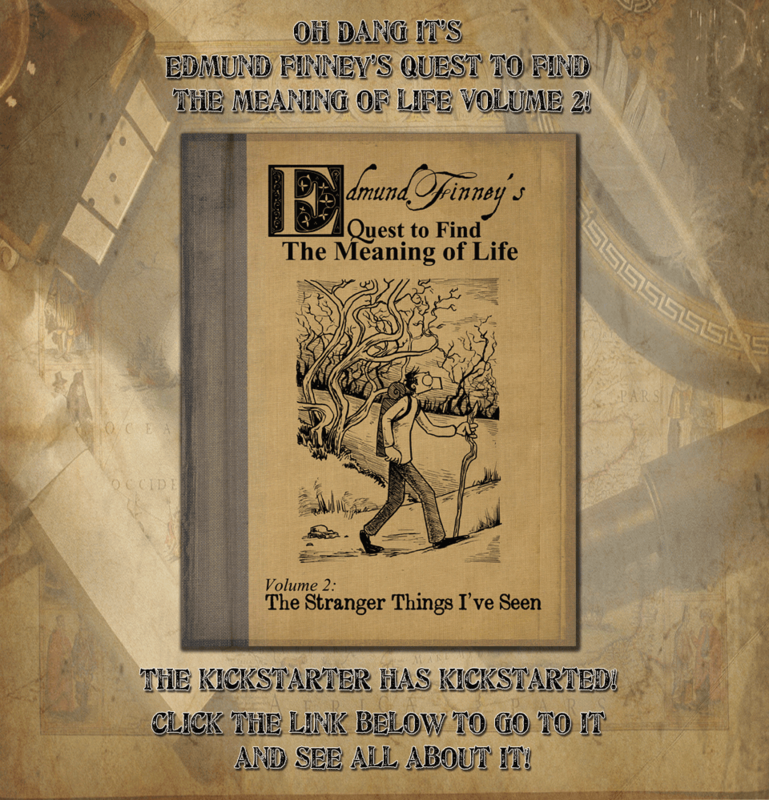 Edmund Finney's Quest to Find the Meaning of Life - ANNOUNCEMENT: Volume 2 Kickstarter! 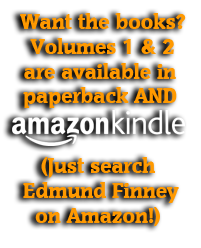 Hey Edmund Finney Volume 2 is ready for printing, so go reserve your goodies at the kickstarter page by clicking below! There’s lots of extra stuff going on over there, and I’d love it if you could like it on facebook and tweet it. Thank you for being readers of comics and my comic! Oh and there’s a NEW WALLPAPER to demonstrate my (and hopefully your) excitement!